The mission of Hitchcock Free Academy Community Center is to provide educational, cultural, and recreational programs for all residents for Brimfield, Holland, Sturbridge, Wales, and surrounding communities . The Friends of the Senior Center have kicked off a building project! The town building committee has decided not to pursue, this time, the town hall renovations that would have provided us with a long-term senior center location. So, the Friends of Brimfield Senior Center, Inc. has stepped up to the breach to get the job done. A building committee has been formed under the leadership of Maria Thompson to get a new senior center built on 23 acres on Holland Rd. That was donated by Doc Dufresne. This project will be done under the auspices of the Friends and fundraising has begun. Please make out the check to Friends Building Fund, to ensure the money goes to the correct account. (413) 478 – 8437 or mthomson@charter.net. Venture Community Services provides support to individuals diverse challenges through a compassionate and dedicated workforce using innovative practices that encourage independence, empowerment, and opportunity. Learn more about their services and events. 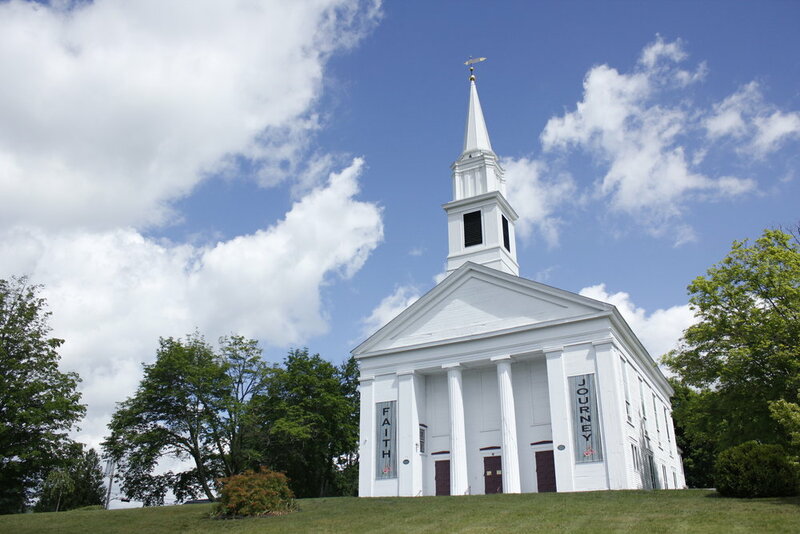 The Quinebaug Valley Council for the Arts and Humanities (QVCAH), familiarly known as the Arts Center, is a membership association dedicated to perpetuating the arts and humanities in the area. The association was formed in 1977 by a group of people concerned with the role of the arts and humanities in the lives of local citizens – before the days of mandated local cultural commissions. As government funding for local cultural endeavors rapidly disappears, the role of the Quinebaug Valley Arts Center again becomes more important than ever in our lives and the lives of our children. QVCAH serves the following 25 communities in South Central Massachusetts and Northeast Connecticut. Opacum Land Trust, Inc. is a thirteen town land conservation organization founded by volunteers in 2000 to protect natural and cultural resources in South Central Massachusetts. Our aim is to protect the New England charm and rural character of our communities, promote proactive conservation and the creation of greenways and wildlife corridors. Learn more click here. NEADS (National Education for Assistance Dog Services, also known as Dogs for Deaf and Disabled Americans), is a 501(c)(3) non-profit organization that was established in 1976 and is based in Princeton, Massachusetts. Our Service Dogs become an extension of their handlers and bring freedom, physical autonomy and relief from social isolation to their human partners who are deaf or have a disability. Tax ID # 23-7281887. Accredited by Assistance Dogs International, the internationally recognized governing body that establishes industry standards and practices, NEADS offers a wide spectrum of Assistance Dog services. Kids in the Congo Inc.